Monte G. Edlund, Vice President of Huntsman Polymers, today announced that the company has concluded an agreement for the re-purchase of its APAO license from Ube Industries of Tokyo. The license allowed Ube to manufacture and market APAO to the Asian market. the company has reached agreement with Ube Industries, Ltd. to terminate the exclusive Huntsman technology license Ube has held to manufacture and market amorphous polyalphaolefin (APAO). The agreement also calls for Huntsman to market its APAO to Ube's Asian customers. Additionally, Huntsman will obtain from Ube the APAO technical information and intellectual property that Ube has developed in the 12 years it has held the Huntsman license. Fushun Beifang Chemical Co., Ltd. is affiliated to China Northern Industry (Group) Company. It is located in the Chemical Compound of Fushun（撫順）, Liaoning province in Northeast China. The company was established in 1993, with a floor area of 100,000 square meters. It employs 380 people, with 168 engineering stuff. Its fixed assets reached 286 million yuan (about USD 34.6 million). The company, currently the largest ethanolamine manufacturer in China, specializes in manufacturing ethanolamine, diethanolamine and triethanolamine with annual output of 20,000 tons. It has qualified QA system and has attained ISO9002 certificate. Upon completion, the expansion and upgrade will allow Huntsman to produce up to 350 million pounds per year of ethanolamine. Procter & Gamble Chemicals (P&G) and Kaneka Corp. (Osaka) are close to deciding on a location for their commercial-scale plant to produce poly (3-hydroxybutyrate-co-3-hydroxyhexanoate) (PHBH), a biodegradable thermoplastic aliphatic (脂肪族) polyester jointly developed by the two companies. Kaneka holds composition of matter patents, and P&G holds several patents covering the processing and application patents. PHBH is part of P&G’s Nodax family of biodegradable plastics. It may be a joint venture with the potential partner China International Trust Investment Company (Citic), Mitsubishi with 80% stake and Citic 20%. The PTA project is expected to put into production in the year of 2005 to 2006. 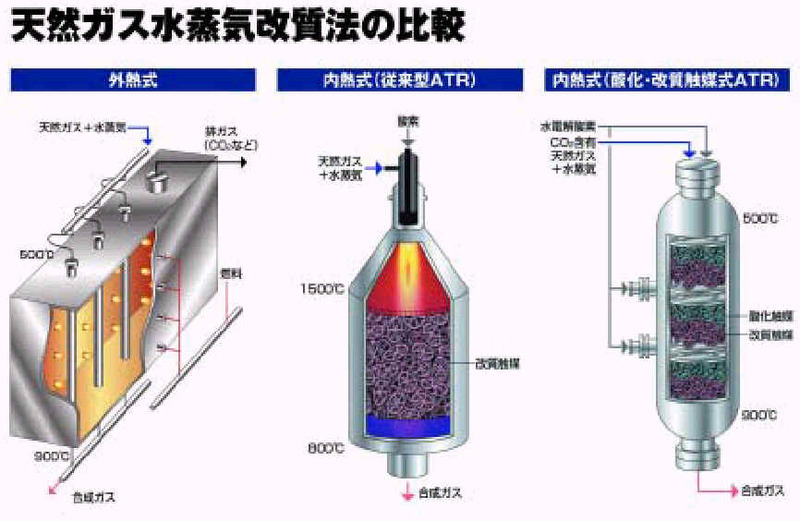 The PTA unit of Mitsubishi is one of a few foreign-fund PTA project got the approval from the Chinese government, including the PTA project of BP Amoco in Zhuhai, and Xiang Lu Fibers (XIAMEN) Co., Ltd. and Yuan Fang Industry (Shanghai) Co., Ltd. both funded by Taiwan Companies. Xiang Lu Fibers(XIAMEN)Co., Ltd., Locates in the Haicang Investments Zone of Xiamen city, is the top-sized sole foreign investment enterprise of China fiber chemical industry, with a total investment of 315 million US dollars, registered capital of 117.5 million US dollars, 2700 employees, and a company area of 600,000 square meters, predicted to achieve the annual output of 350,000 tons polyester, with the products value of about 3.6 billion RMB. Starting from the formal production in April of 1995, the company is insisting to achieve the perspective goal of becoming an enterprise of "World Excellent Fiber Supplier", taking the development of china fiber industry as its own responsibility, pursuing production automation, production diversification, management computerization, and striding ahead of other fellow enterprises with its first-class technology, quality and service. BASF and Metabolix, Inc. have entered into a research collaboration agreement on plastics made from renewable resources. Polyhydroxyalkanoate polyesters (PHAs) are a versatile family of biodegradable plastics made from renewable resources.